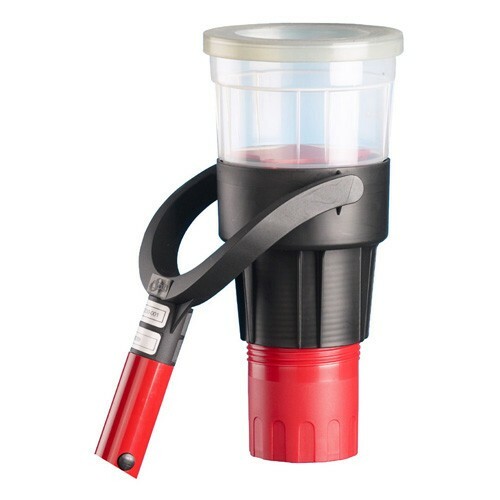 The Solo 330 smoke/CO dispenser with it's injection-moulded construction and swing frame, make it the ideal tool for testing virtually all types and makes of modern smoke detectors at heights of up to 9 metres (Using the SOLO100-001 Pole). Ergonomically designed for optimum use with the Solo Aerosol range, together offering fully controlled and efficient testing. The Solo 330 is for use when testing detectors of up to 100mm in diameter.